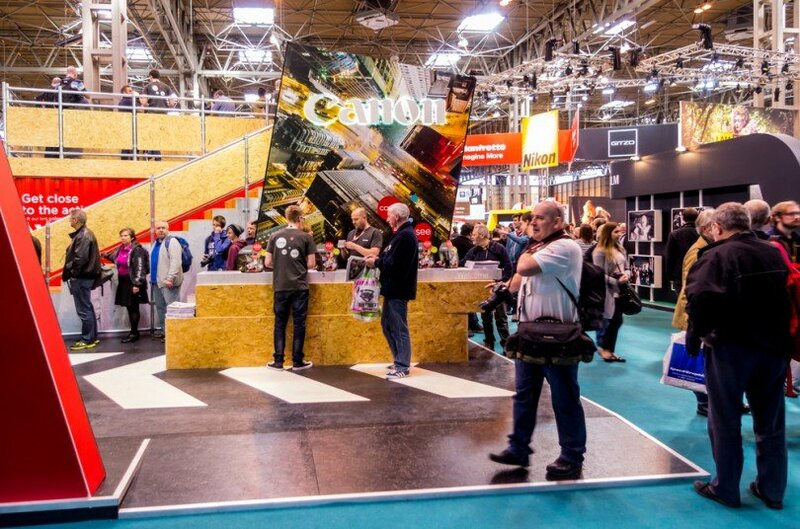 Here at Conex Exhibitions, we provide temporary walling systems for various exhibitions situated in many different venues, including, of course, the NEC. While the NEC is famous for holding huge events and being a hub for culture, performance and sales-orientated exhibitions, not many people know about the history of the NEC, including when the NEC was built, who built it and the reasons behind its construction. So, what is there to know about the NEC? Conex has been doing some further research into the NEC and have found out some interesting facts about Birmingham’s important (and huge!) exhibition centre. Where is the NEC located? The NEC is, of course, located in Birmingham and has a prime spot, adjacent to Birmingham International railway station and Birmingham airport, hence its popularity on a global level. Businesses, staff and consumers all over the world, in essence, have fairly easy access to the exhibition venue. In addition, the NEC is straight-forward to visit by car if you are a UK resident, located just off junction 6 of the M42 motorway. What does the NEC stand for? The acronym NEC stands for “National Exhibition Centre” and, of course, the NEC truly lives up to its name. Not only is it the largest exhibition centre in the UK, it is the busiest and seventh-largest exhibition centre in Europe. Why was the NEC built? 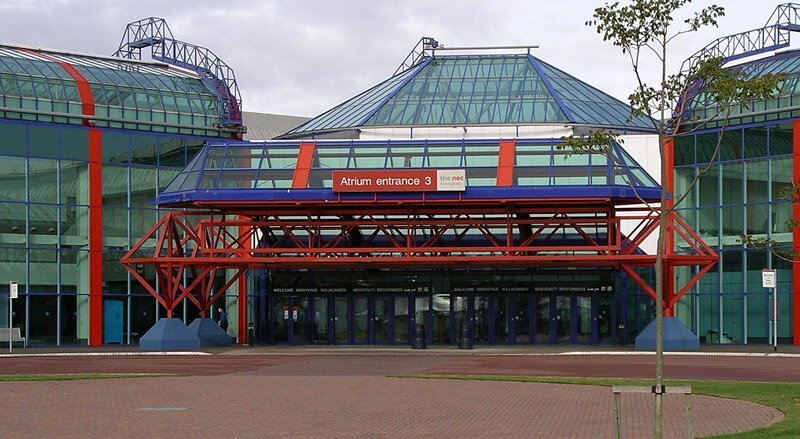 The NEC was built in order to be a large exhibition to host shows and events outside of London. In fact, there is evidence to suggest that the NEC should have been built in Leicester, although got turned down due to Leicestershire city council who were unconvinced that shows would leave London. Edward Mills was an architectural innovator who worked with concrete, his most notable impact on the architectural world was the work he did on the NEC. What is the International Spring Fair? 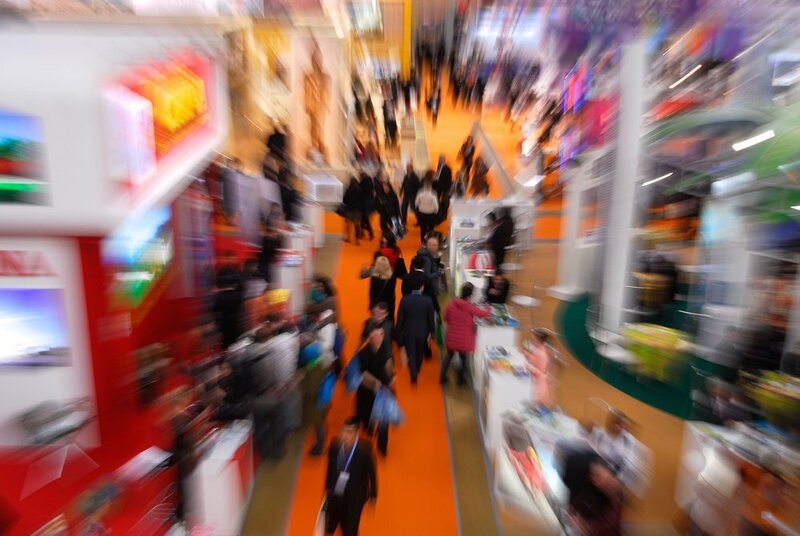 The International Spring Fair is an annual retail trade event, taking place each February, organised by Emap Connect (part of Emap Ltd). The first International Spring Fair to be held at the NEC was, of course, 1976. However, the first ever Spring Fair International took place in 1948. How has the NEC developed? Since the first grand opening of the NEC in 1976, the size of the NEC has increased to 190,000 m2, offering considerably more space for exhibitions and events. The venue now features eight further halls designed by the architectural organisation Seymour Harris. The first four additional halls were opened in 1989, again by Queen Elizabeth II, and the second half of new halls were unveiled in 1988 by Neil Kinnock, the European Commissioner for Transport. Of course, the NEC is highly accessible, featuring 29,000 car parking spaces across the site, with a shuttle bus service running for ease of access. Can we help with your event or exhibition? Here at Conex Exhibitions, we have a range of temporary exhibition walling solutions to use in your exhibition. From pop-up shops to larger walling options, you’ll find a range of temporary walling for exhibitions with Conex Temporary Walling Systems.